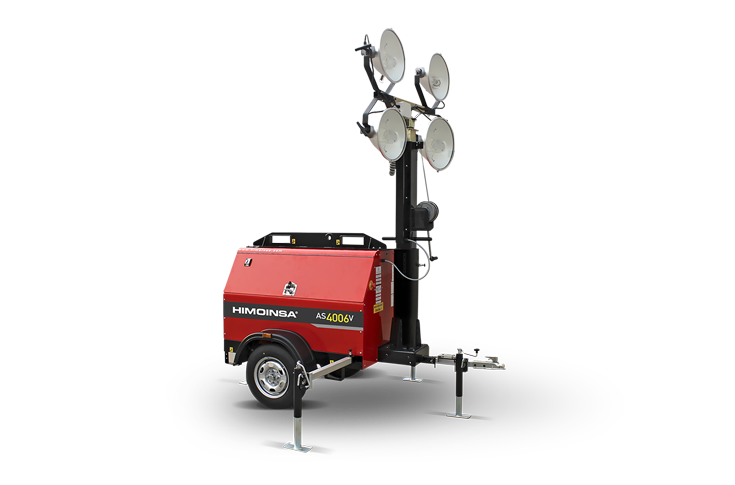 These are compact generator sets that integrate all emission reduction systems and AdBlue's tank in a robust and functional canopy. 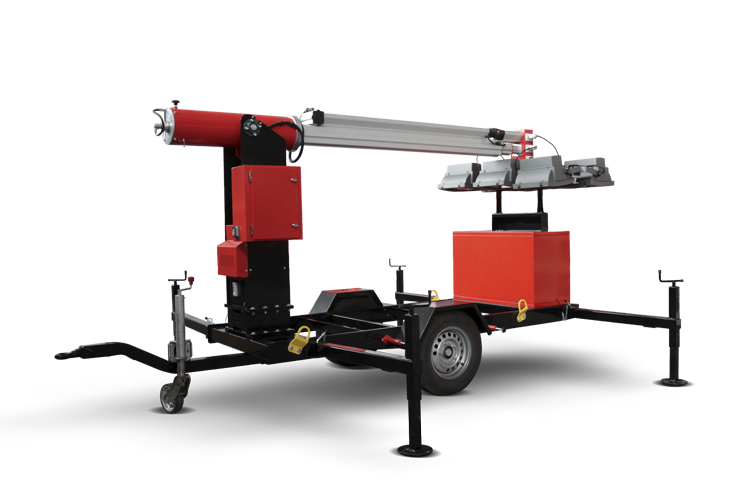 The new range incorporates a heavy-duty chassis whose pull skid has been reinforced and also includes protections at the accesses for forklift. The drip tray is designed to withstand 100% of the engine liquids. 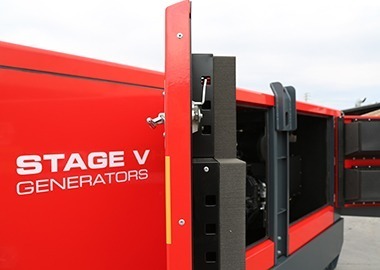 S5 generator sets, primarily those with power greater than 80 kVA, guarantee running costs lower than those of generator sets with Stage IIIA engines, mainly due to a significant reduction of fuel consumption. 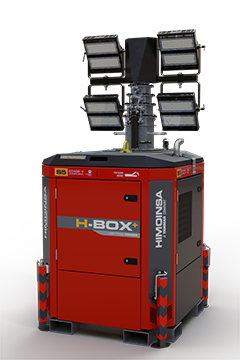 Most S5 models incorporate a new after-treatment system for gases that require a greater investment in filters and spare parts for new components. 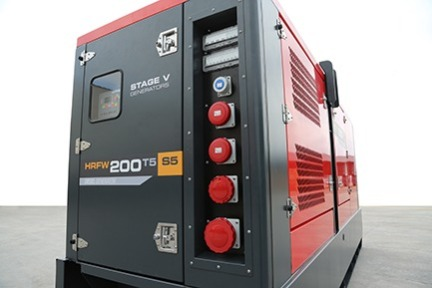 However, the fuel consumption of the new engine is significantly lower, which ensures lower operating costs than generator sets with Stage IIIA engines. 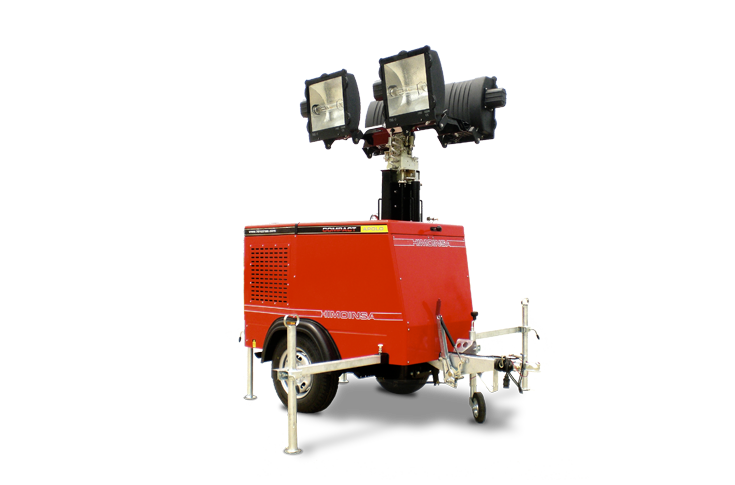 The HRFW-200 S5 model will allow Bauma attendees to discover all the details of this new range. Visit us on the HIMOINSA stand in Hall 6 | stand 308, from the 8th to the 14th of April in Munich, Germany.